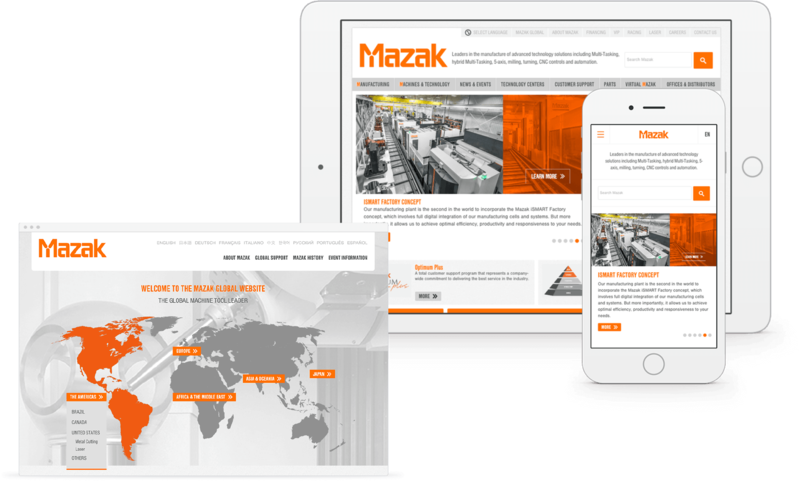 Over a span of a year, I worked on the new responsive version of Mazak’s USA website, which evolved to a global network of 20 sites in over 17 languages. 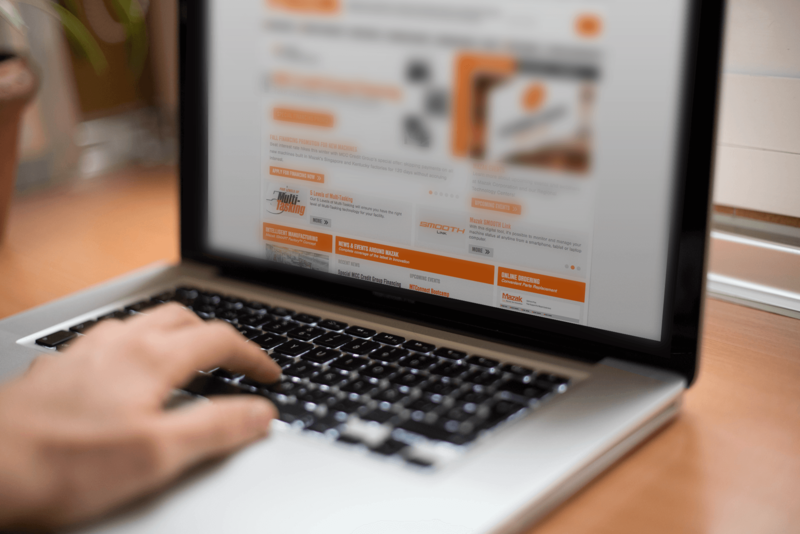 I designed every page in close accordance with executive-level decision makers, project managers and a development team. 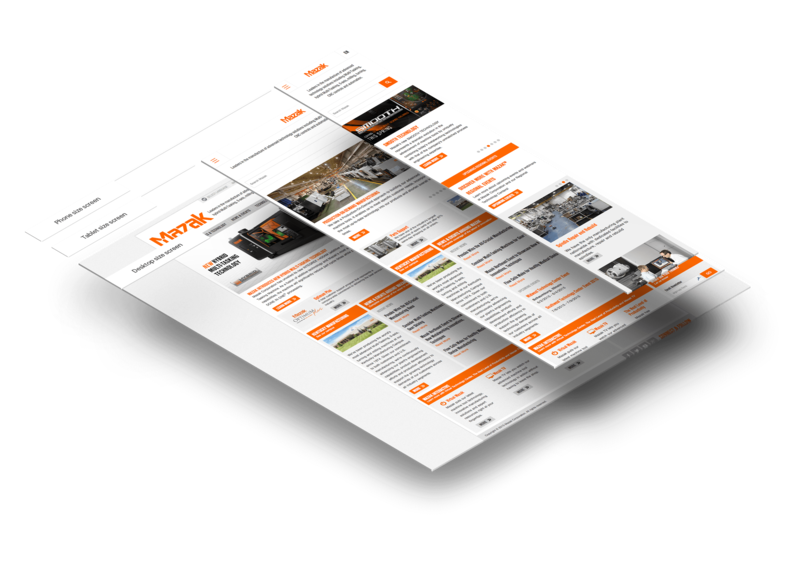 Mazak’s global network of websites offers customers unprecedented access to product information, support resources and expertise, and offers unique engagement features to maximize lead conversion and market intelligence.